Bookstores and libraries are suffering worldwide. But that's not the case in India where Eloor, a chain of privately-owned public libraries are thriving and growing. 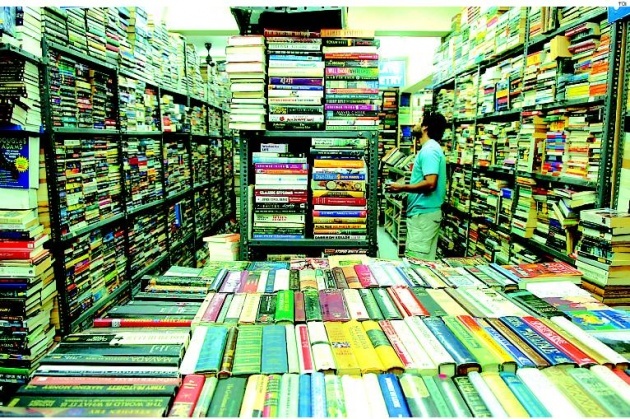 Now with at least five branches in south India, the library has a unique business model in that it does not have a reading room or charge a membership fee, but charges a tenth of the price of each book they lend. It's working because they are attracting a serious readership which, in turn, has allowed them to build a vast collection of books. Interestingly, Eloor is now getting competition from Librarywala.com, an online library that lends books by mail.